We receive great comments from our users. Not only do they indicate what new features they would like to see in the future, but how to improve existing ones, such as Reports. More fields, more flexibility, more comments, add this, add that, if only, etc. We are always attentive and try to incorporate the suggestions we receive. 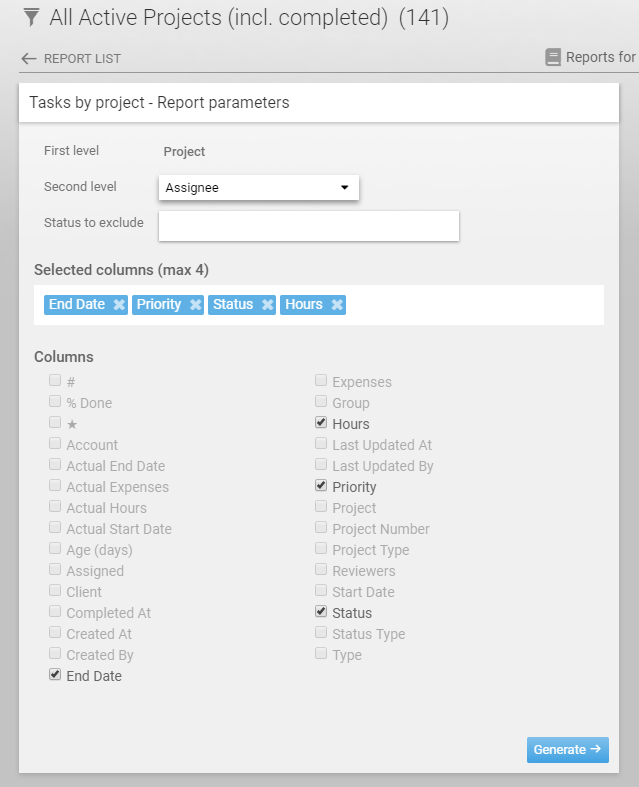 In this latest update, a number of suggestions we implemented and the Reports module has been tweaked and provides more flexibility. We are keeping busy here are Bridge24. 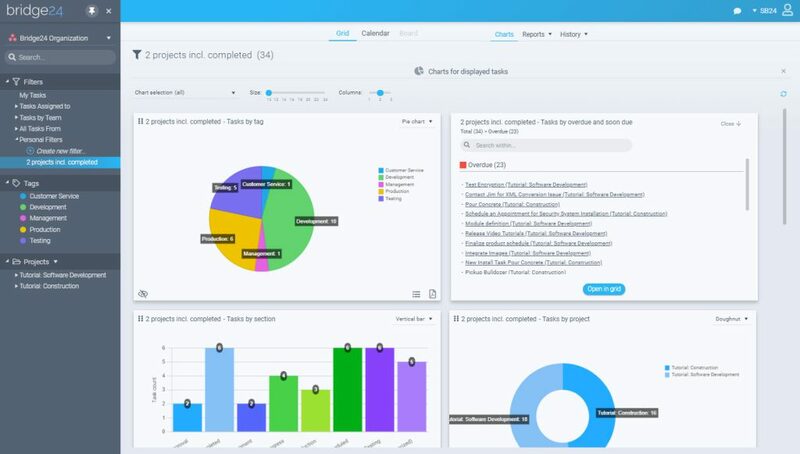 The past month or so has seen a number of improvements and new features to make your reporting and exporting more powerful and easier. 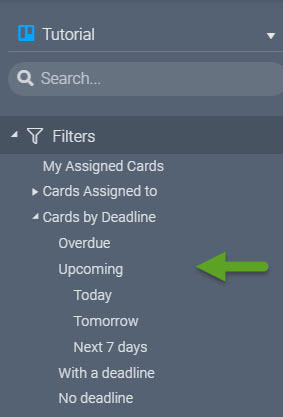 Quick access filters “by deadline” available from the left tree view for Basecamp, Trello, and AceProject (Asana coming). 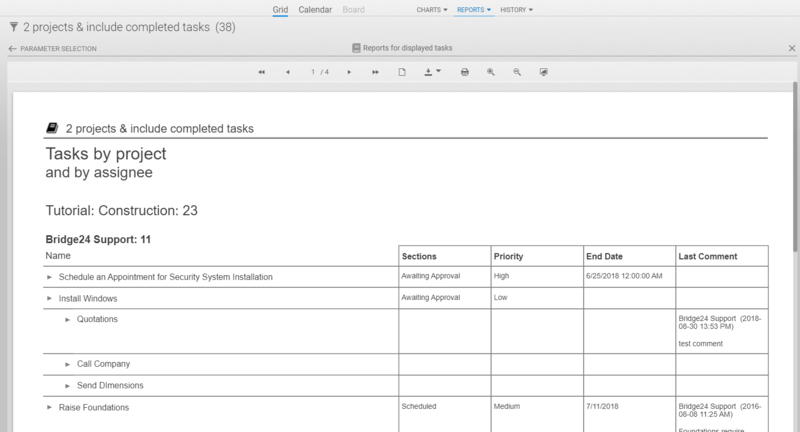 Rapid access to view All tasks, to-dos, cards (including completed) directly in the Grid through new drop-down selector on the top right of the Grid interface. The options are: Incomplete (tasks) / All (tasks). A number of new enhancements for charts has just been released in time for the Holidays! 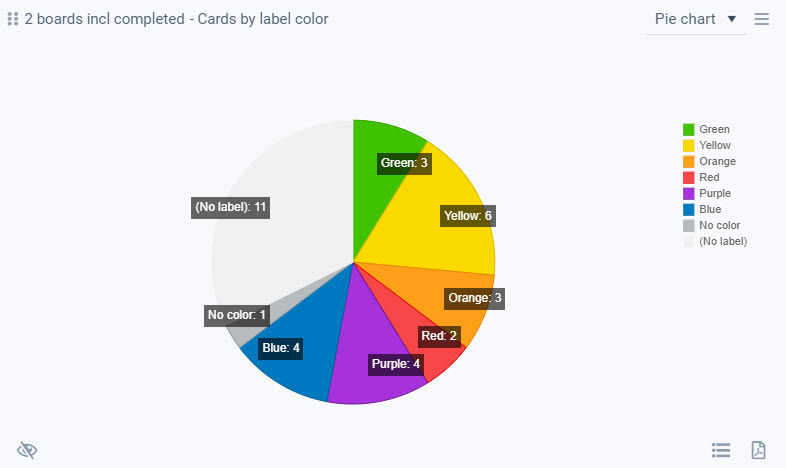 Charts add a flexible representation of your data that provides visual grouping for instant interpretation. 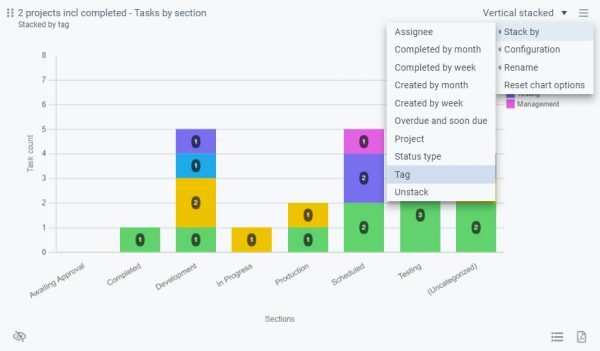 Connect, filter, then display charts in Bridge24 for Asana, Basecamp, Trello, or AceProject. Access to your data has never been easier! 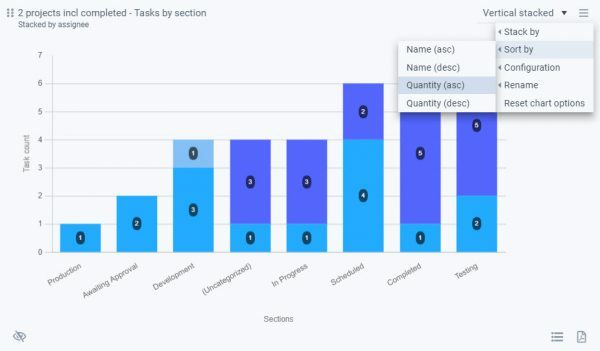 One exciting feature is the ability to “stack” or display 2 variables in the same chart. 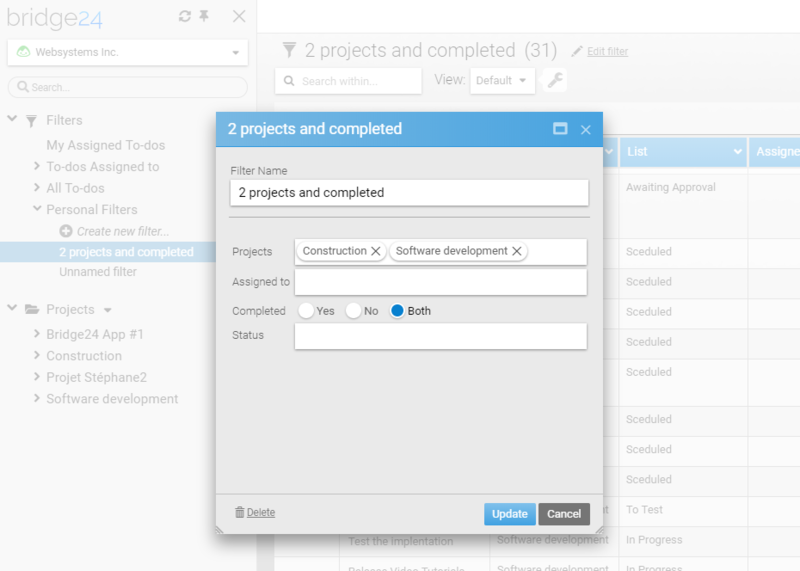 For example, You are able to display all tasks by Project and then stack by Tag or Assignee. Click on a chart column to drill down to view by category and subcategory and open in the Grid for further analysis or export. The order displayed in the legend and chart can now be modified. 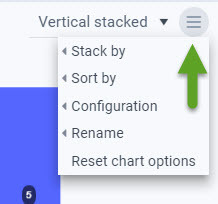 You can sort alphabetically, when stacking by Assignees for example, or by Quantity of each stacked value. Opening the Bridge24 interface today, you will have noticed a complete visual revamp. A number of technology components were updated recently and we took the opportunity to also freshen up the interface with a new color scheme and style to enhance the readability and clarity of the application. 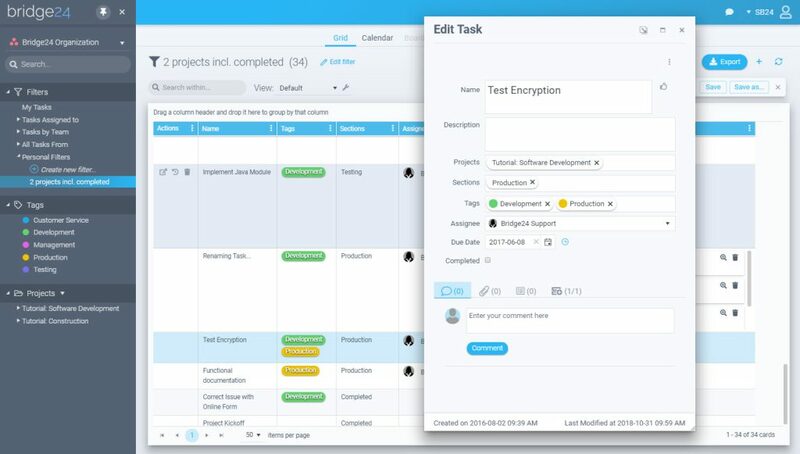 We hope this new interface allows you to work more productively using Bridge24! 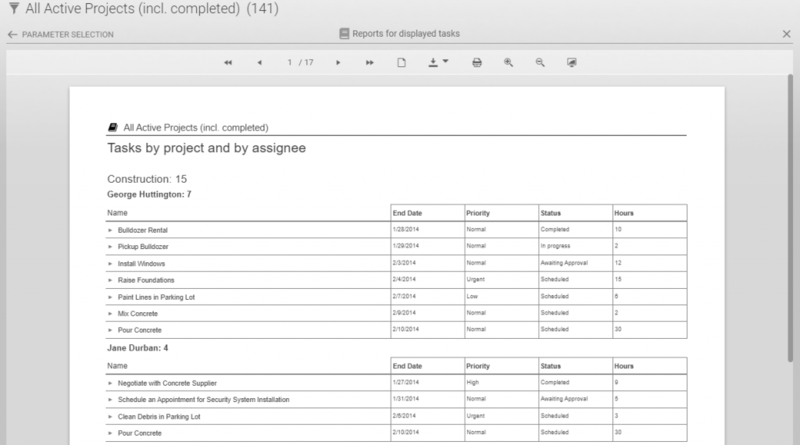 Bridge24 for Basecamp is now being used by more and more Basecamp users to access to-dos across projects, as well as to output information such as reports into excel or PDF. 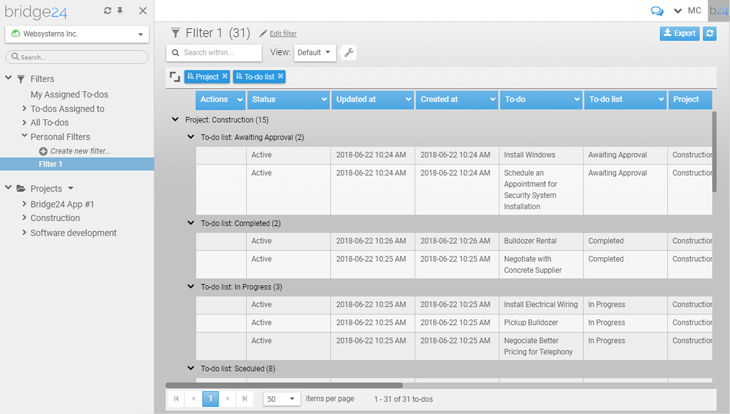 New features for users are now available from within Bridge24. 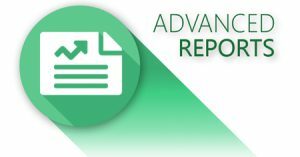 This week saw the introduction of Advanced Reports. 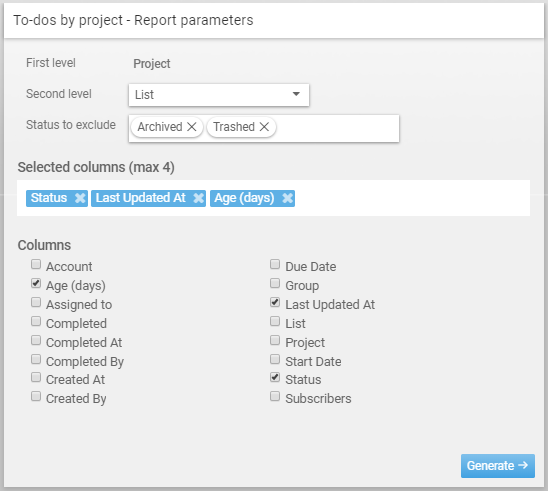 Users can now prepare a 2 level report (grouping) and include up to 4 more fields in addition to the to-do name. 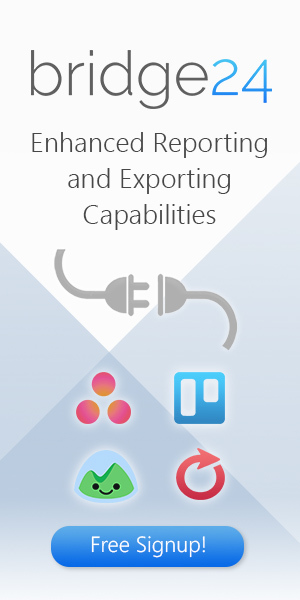 This easy to use report creation tool also allows you to export the report into a convenient PDF or Excel file, as well as others. Select the first and second level grouping parameter and fields to include, then generate. 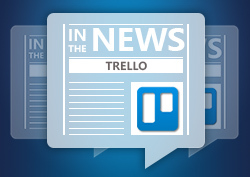 Our goal is to monitor everything that is written about Trello on a daily basis. All articles below were published on September 21th 2018 and are about how Trello can complement your business needs. You have a link to each original article, and also Twitter links if you want to contact the article’s author or the website’s owner for more information. 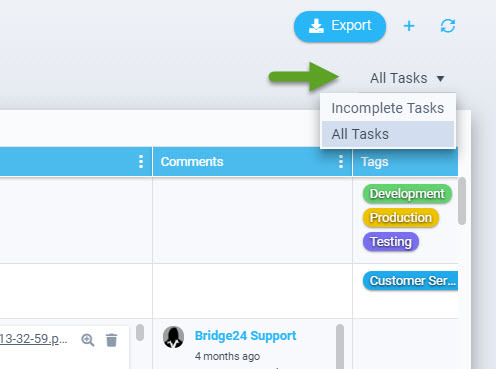 If you are a Trello user and need a great reporting and exporting tool, we recommend using our own tool Bridge24 for Trello. 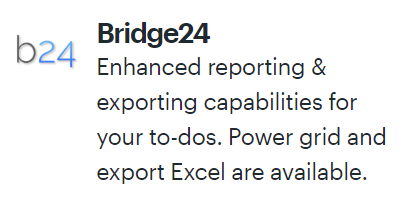 Bridge24 is now being used by more and more AceProject users to increase performance in task retrieval and editing, as well as to output information such as reports into excel or PDF. New features for AceProject users are now available from within Bridge24.